The world’s chocolate supply is being threatened by disease and climate change. A coalition of 1,600 farmers recently released a line of chocolate bars that promote GMOs as a way to produce more chocolate — and keep the world’s supply from running out. The world’s chocolate supply is dwindling. 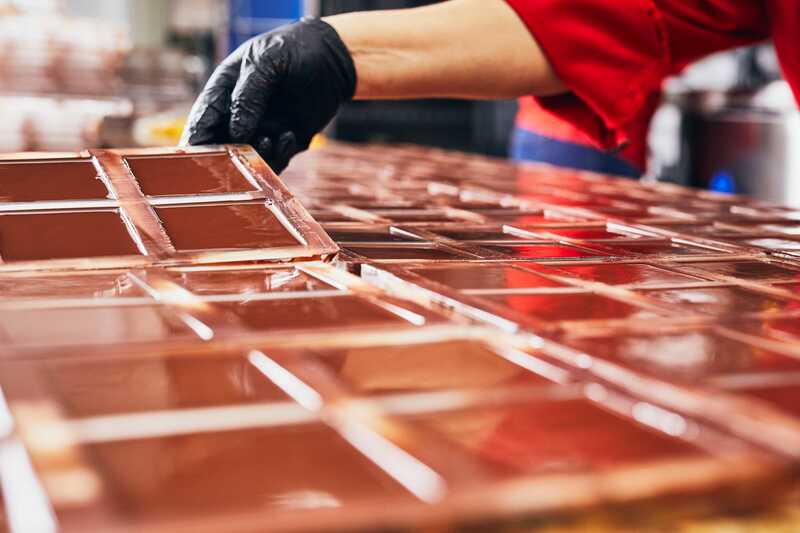 As our global sweet tooth begins to outpace cocoa production, major chocolate companies like Mars Inc. and Barry Callebaut expect to see an industry deficit of 4.4 billion pounds of chocolate by 2030. And by 2050, the cacao seeds used to make chocolate could be extinct. 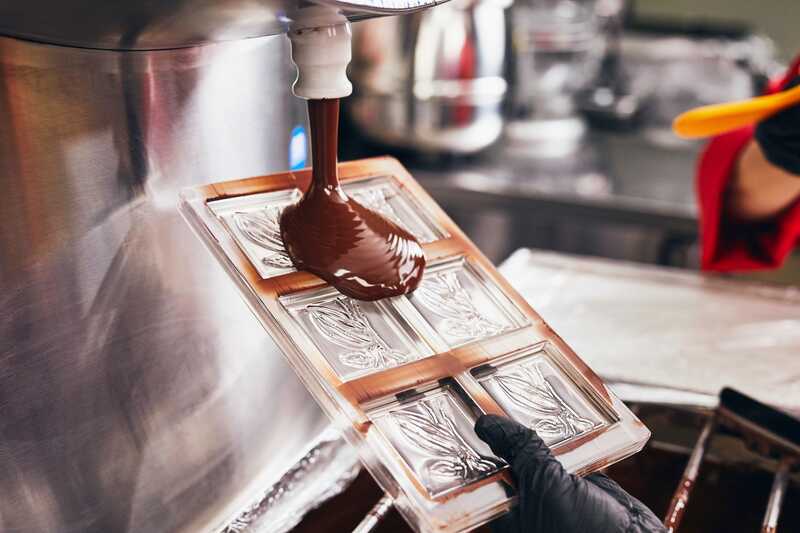 While the bars, known as Ethos Chocolate, don’t contain genetically modified cacao — an ingredient that’s still being developed and tested — they do contain sugar that’s derived from GMO beets. According to A Fresh Look’s lead scientist, Rebecca Larson, it’s the first time a farmer’s group has come together to espouse GMO technology, which has been criticized by environmentalists. Around 70% of the world’s cocoa beans hail from West Africa, with Ghana and Ivory Coast serving as the two largest producers. As global temperatures continue to rise, these nations have seen increasingly dry weather, which can prevent cacao trees from growing. The International Cocoa Organization (ICCO) reported that diseases and pests have resulted in the loss of 30% to 40% of global cocoa production. The report also noted that cocoa species are susceptible to a disease called frosty pod, which has led to entire cocoa farms being abandoned in Latin America. 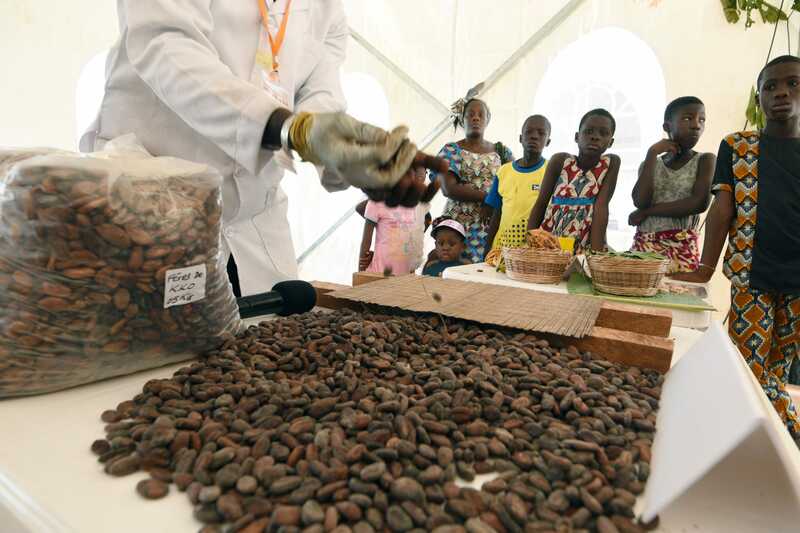 In West Africa, swollen shoot virus and black pod have also overtaken cacao trees, resulting in huge financial losses. These diseases are made worse by weather conditions such as floods, droughts, and windstorms. But genetic modification has the potential to lessen these effects by making crops drought tolerant or insect resistant. Studies have shown that GMO crops can improve crop yield, boost farmers‘ profits, and even reduce the use of pesticides. While GMOs could be instrumental in saving the world’s chocolate supply, they’ve often been painted as a risk to human health. Environmental groups contend that GMO crops are more resistant to herbicides, which may or may not be carcinogenic. These findings are supported by numerous scientific organizations. In the last two decades, institutions like the National Academy of Sciences, the American Association for the Advancement of Science, and the European Commission have all publicly stated that GMOs don’t present harm to human health. One notable exception is Mars, the company behind M&M’s and Snickers, which has teamed up with the University of California Berkeley to develop cacao plants that don’t wilt or rot. To achieve this, the research team turned to CRISPR, a gene-editing technology that makes small changes to an organism’s DNA. „It all depends on legislative acceptance in different countries where the cacao is being produced,“ said Larson. Some of the nations where people buy the most chocolate, such as Germany, Switzerland, and Austria, have restricted their cultivation of GMO crops.